Looking for dwarf locals of S. minor such as blountstown dwarf or other locals. I don't have dwarfs but I have a bunch of Sabal minor seeds from Beaufort County, NC that I can give you. I am also looking for dwarf Sabal minors. I have only see them offered online by Plant Delights but unfortunately all have been discontinued. If you have any success, please update this post and I will do the same. SoundGardener & bk10 I will send PMs to you. I saw Plant Delight's latest catalog was skimpy on Sabals. I hope they will breed and offer more uber dwarf Sabal minors in the future as they usually sell out of them. 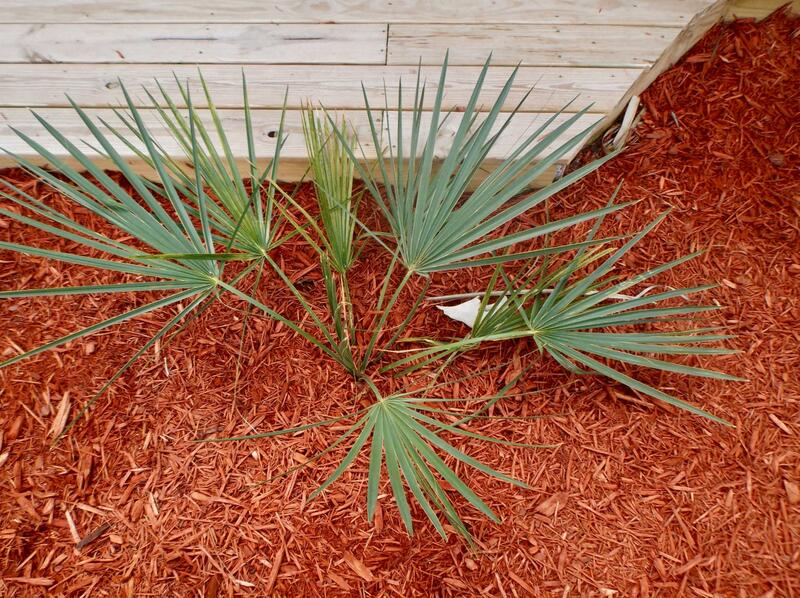 I have a number of Sabal minor Blountstown dwarfs, most of which are offspring of my original mother palm from Plant Delights (see photo below). They come true from seed. I also have several other uber dwarf Sabal minors, all of which came from Plant Delights: Wakulla dwarf, Chipola dwarf, High Spring dwarf (all FL) and Welfare dwarf (TX). None have reached maturity. I am also seeking Castor Dwarf (LA) which Plant Delights offered once 15 years ago but not since. I am also on the lookout for other uber dwarf Sabal minors.